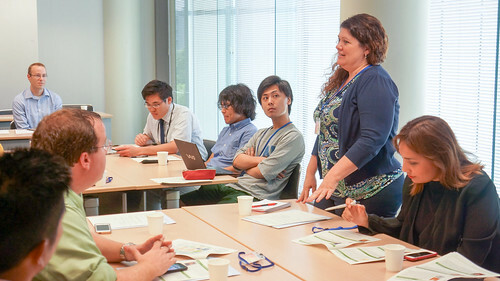 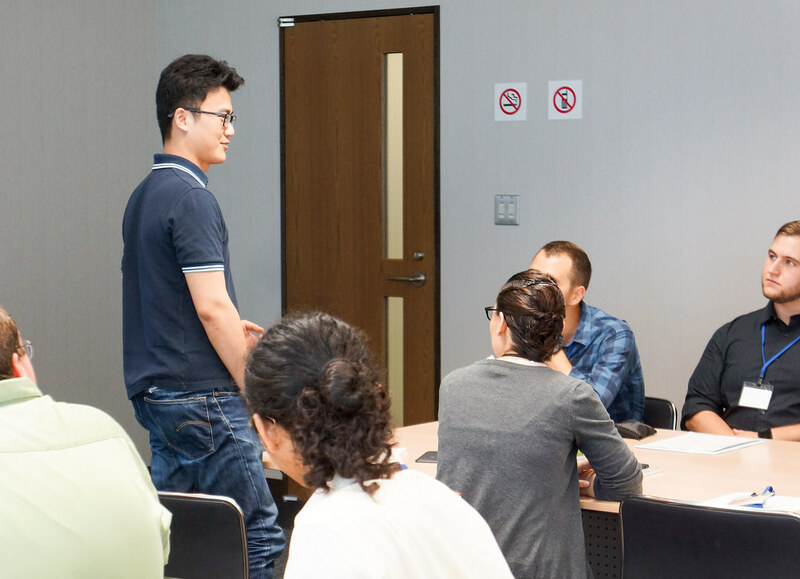 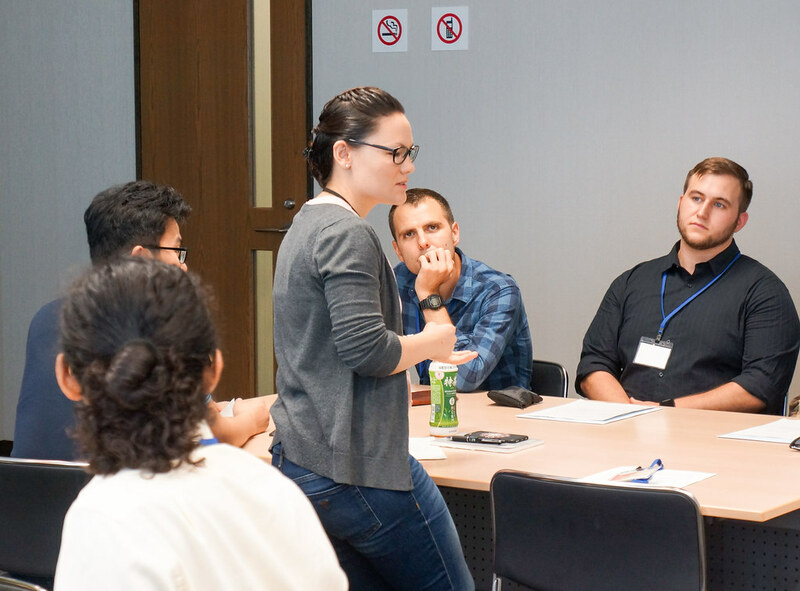 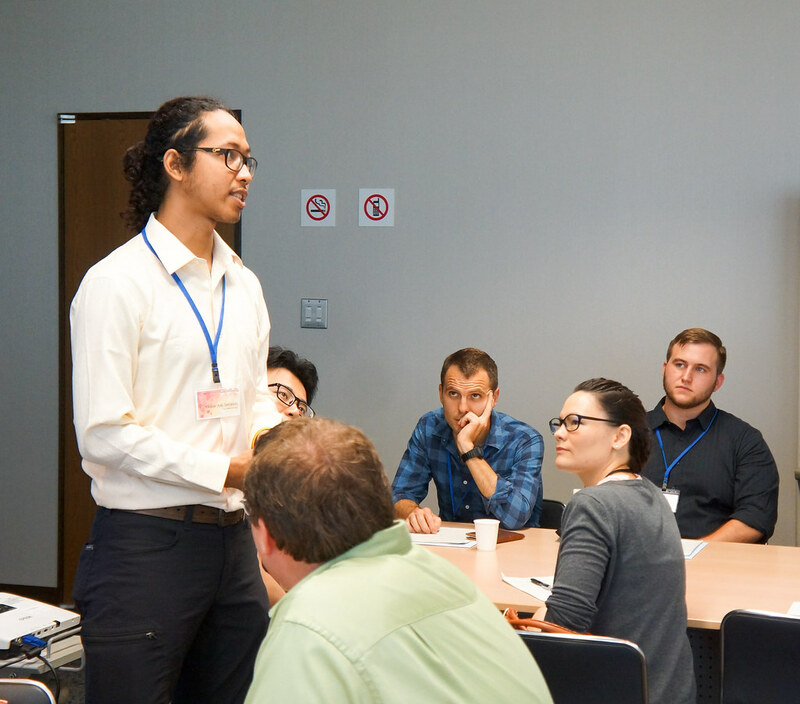 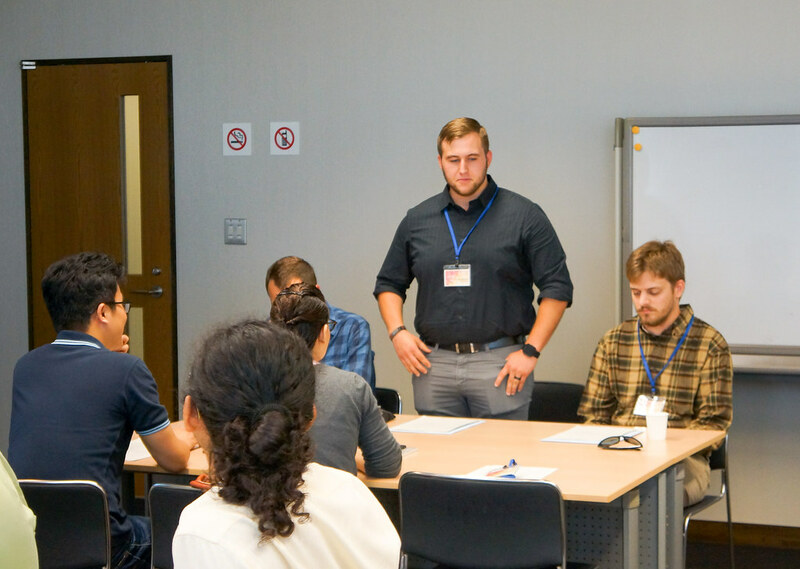 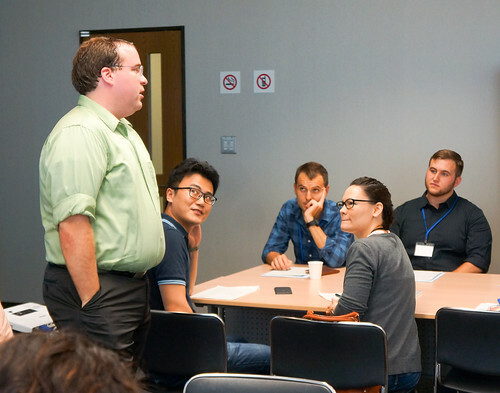 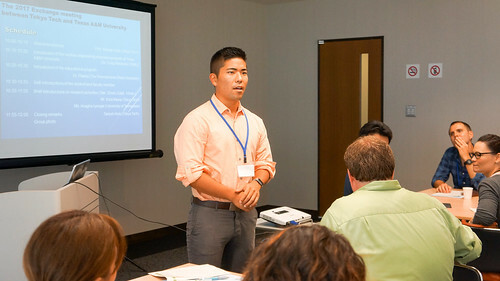 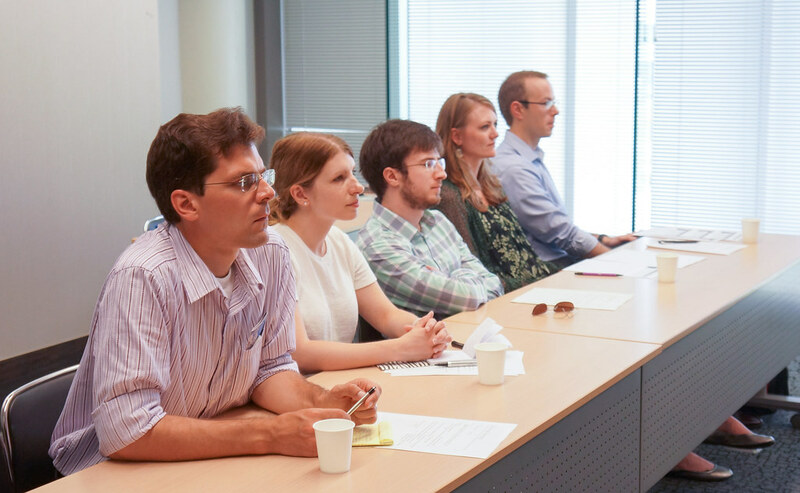 In August, TEES Nuclear Security Science and Policy Institute (NSSPI) led a Nuclear Facilities Experience (NFE) in Japan for graduate students and staff from eight U.S. universities and five national laboratories. 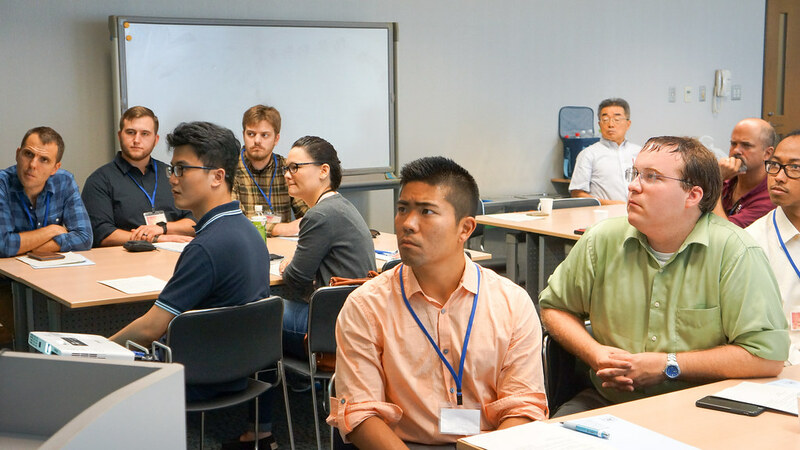 This event was coordinated with several institutions in Japan, including the Hiroshima Peace Memorial Museum, the Japan Atomic Energy Agency, the Integrated Support Center for Nuclear Nonproliferation and Nuclear Security, Tokyo Electric Power Company, and Japan Nuclear Fuel Limited. Support for the NFE was provided by the Next-Generation Safeguards Initiative (NGSI) of the Office of Nonproliferation and Arms Control in the Defense Nuclear Nonproliferation Program Office of the National Nuclear Security Administration. 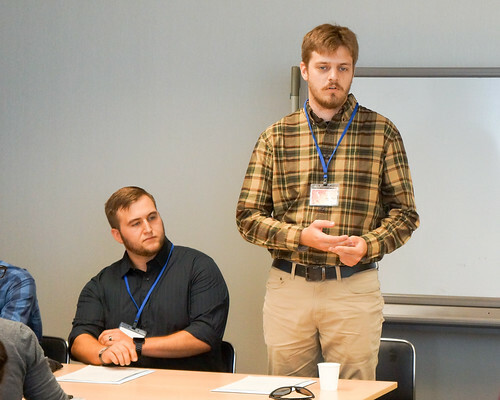 The graduate students were selected based on their specializations in nuclear nonproliferation-related topic areas. 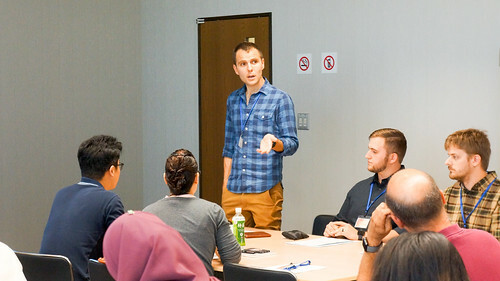 Four students from Texas A&M were joined by graduate students from Clemson, Oregon State University, Virginia Commonwealth University, the University of Georgia, and the University of California at Berkeley. Six national laboratory employees were selected by NGSI sponsors and included early-career research staff members from the Y-12 National Security Complex, Sandia National Laboratories, Lawrence Livermore National Laboratory, Pacific Northwest National Laboratory, and Oak Ridge National Laboratory. 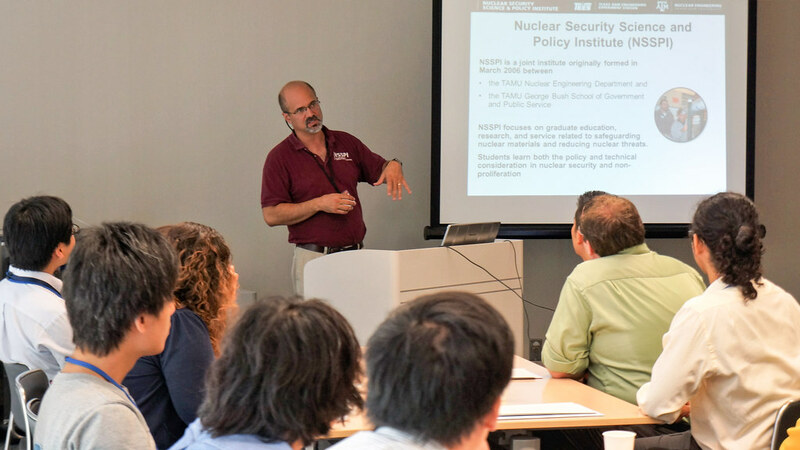 The group was accompanied by faculty members Dr. Craig Marianno, who is the deputy director of NSSPI and an assistant professor of nuclear engineering at Texas A&M, and Dr. Marek Flaska from Pennsylvania State University. The NFE began in Hiroshima, where participants toured the Hiroshima Peace Park and the Peace Memorial Museum. Participants were also given a first-hand perspective on the dropping of the bomb on Hiroshima from survivor Ms. Keiko Ogura, who gave an account of her experiences and observations of August 6, 1945. 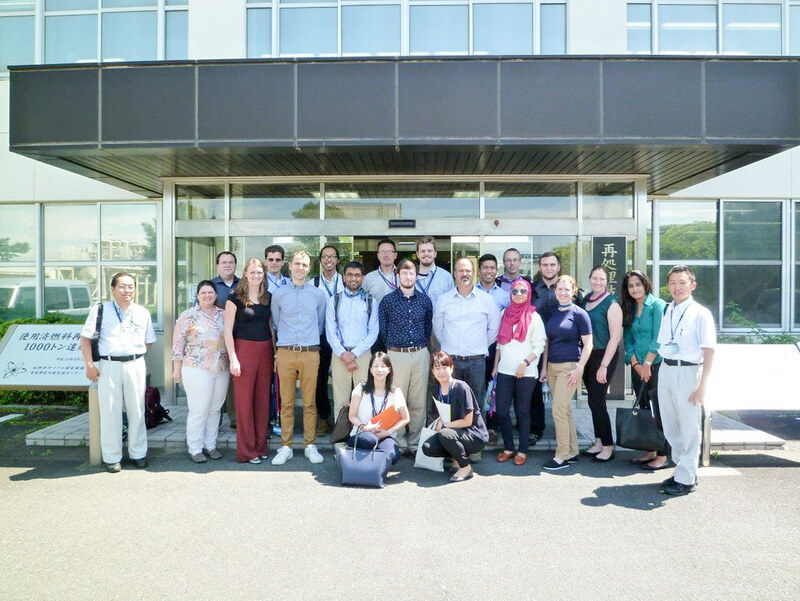 The NFE then took the participants to the Tokyo Institute of Technology, where they interacted with students and staff from NSSPI’s peer institute, the Academy of Global Nuclear Safety and Security, which is run by Professor Masaki Saito. 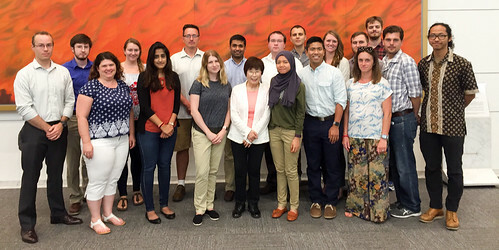 Dr. Marianno, Dr. Flaska, and Prof. Saito all gave presentations on the nuclear security and safeguards educational programs at their respective universities, and two students presented their research to the group. 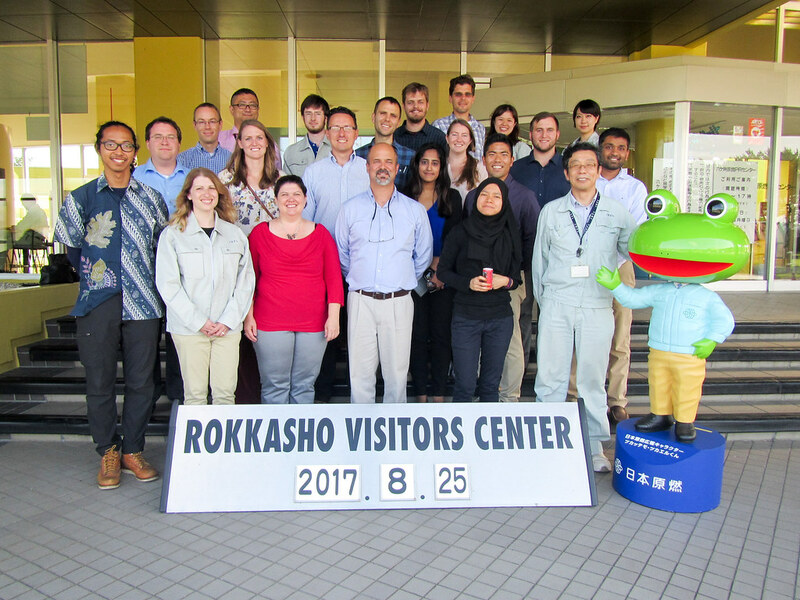 For the remainder of the visit, participants toured various institutions and facilities throughout Japan. 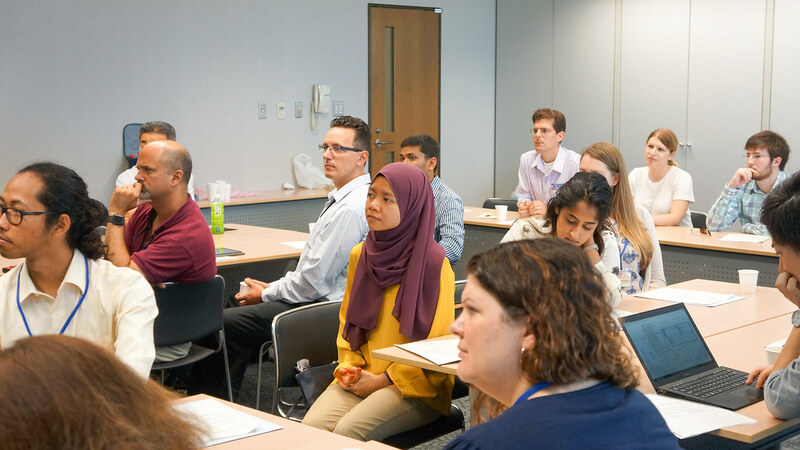 The group spoke with researchers, technicians, and managers with experience in nuclear material accountability and control and facility/process operations. They were also able to view areas in facilities with active safeguards infrastructure in place. 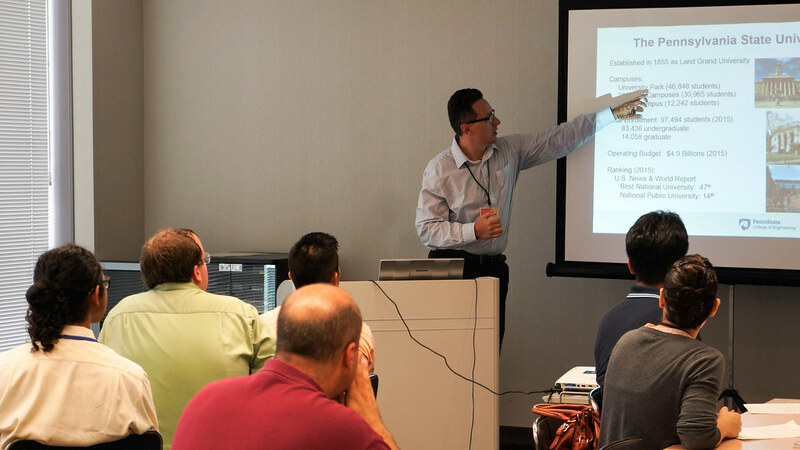 Through these interactions, the students and professionals gained knowledge on safeguards practices and the interaction between operators and the International Atomic Energy Agency (IAEA) inspectors. Facilities visited during this NFE included: the Plutonium Fuel Development Facility, the Tokai Reprocessing Center, and the Rokkasho Reprocessing Plant. The participants were also given the opportunity to visit the Fukushima Daiichi Nuclear Power Station site. 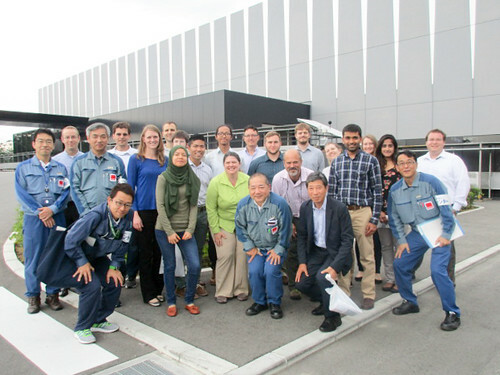 According to Dr. Marianno, “This was a unique experience, and all the participants thought it was one of the highlights of the trip.” At Fukushima, representatives from the Tokyo Electric Power Company briefed the group on the status of the cleanup efforts at the site and gave them an extensive tour of the protected area. Experiences like the NFE allow graduate students and early career professionals in nuclear safeguards and security to see first-hand how safeguards are implemented at various types of facilities and to network with their peers. This is the second NFE conducted by NSSPI this year, the first being a visit to facilities in the U.K. in May, and the third facilities tour led by NSSPI to take place in Japan.